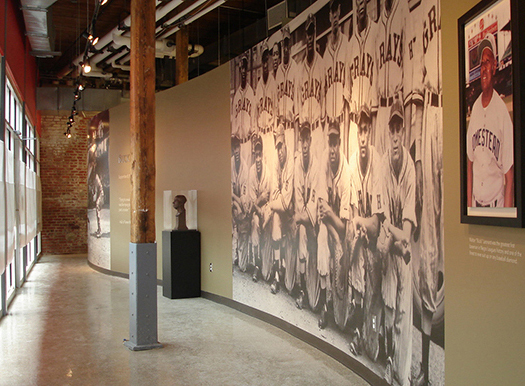 We were honored to be the creative and design force behind the Buck Leonard Museum Exhibit for the City of Rocky Mount. 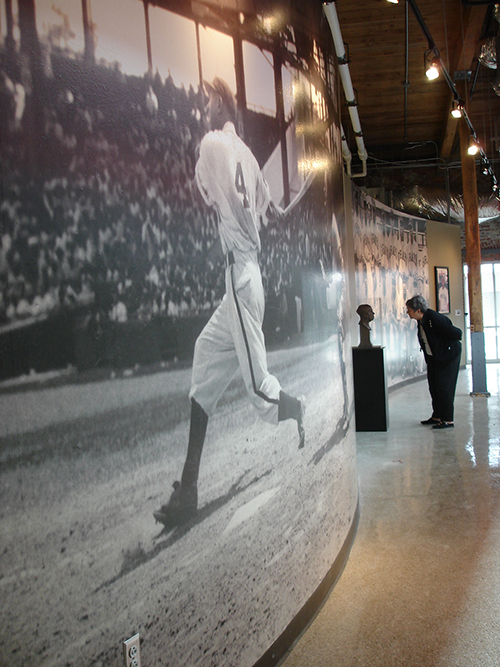 Baseball legend Buck Leonard was a native of Rocky Mount and a pillar of the community. 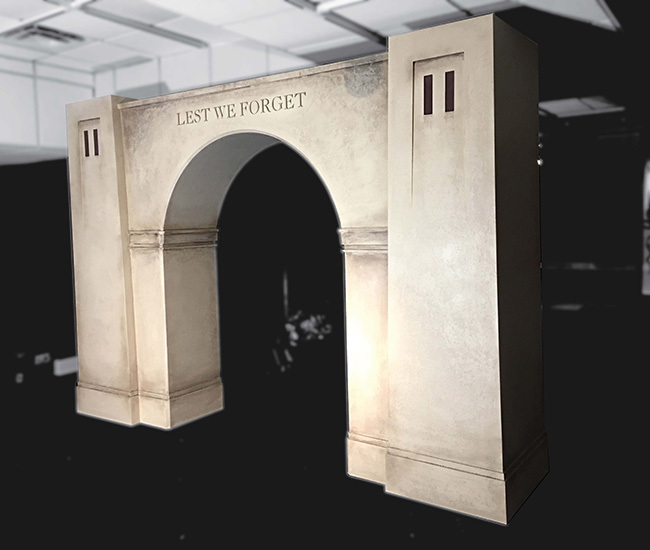 In an effort to honor the legend and share his story, the City planned for a custom designed exhibit which would feature authentic artifacts of historical significance pertaining to his life. 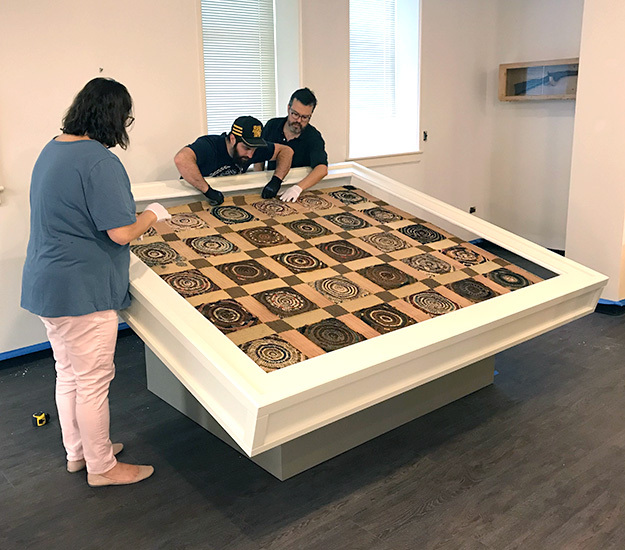 We were thrilled when our proposal for the design, fabrication, and installation was chosen, and we are proud of the exhibit and its value to The Imperial Centre of Rocky Mount. 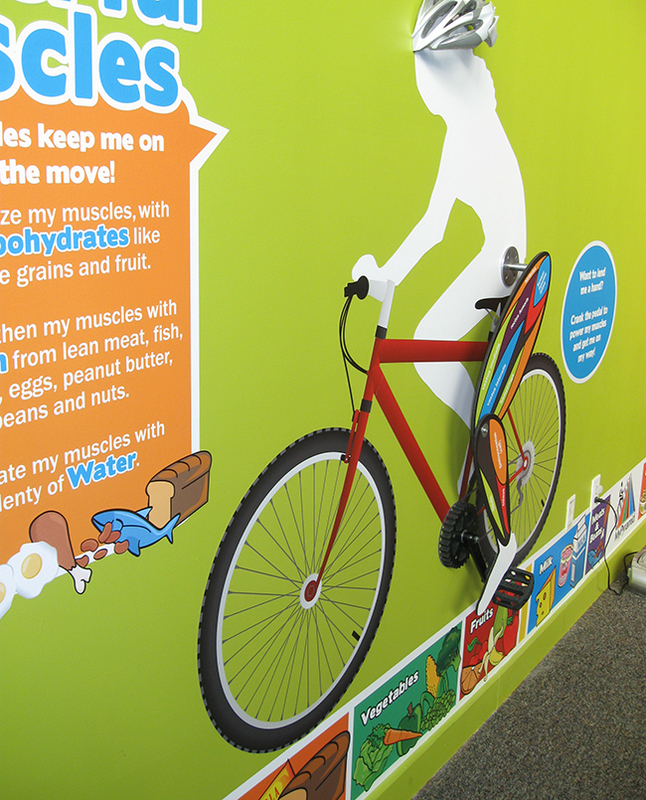 Marbles Kids Museum in downtown Raleigh partnered with us to create fun and safe kids’ environments within their exhibit space. 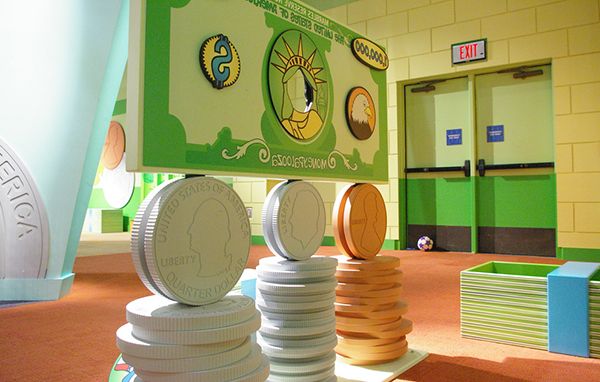 All of the hands-on displays and interactive games are designed for learning and playing and are built to stand the test of time and exploring young minds. 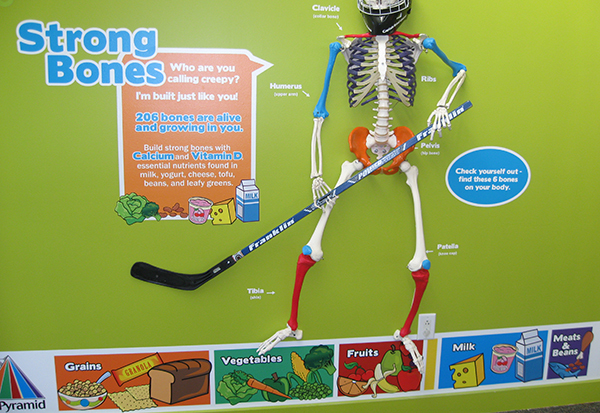 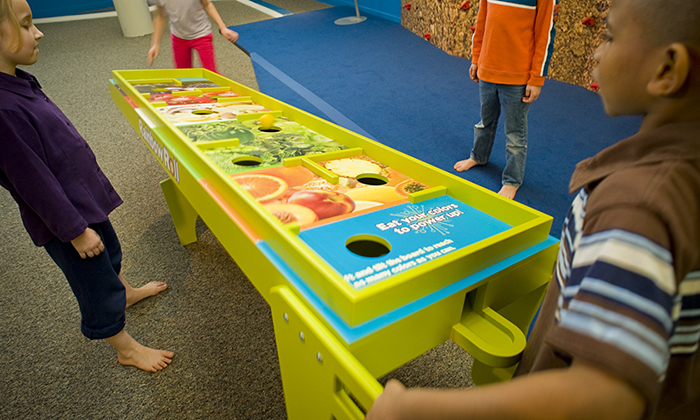 We designed interactive displays to encourage learning through the activity of play.